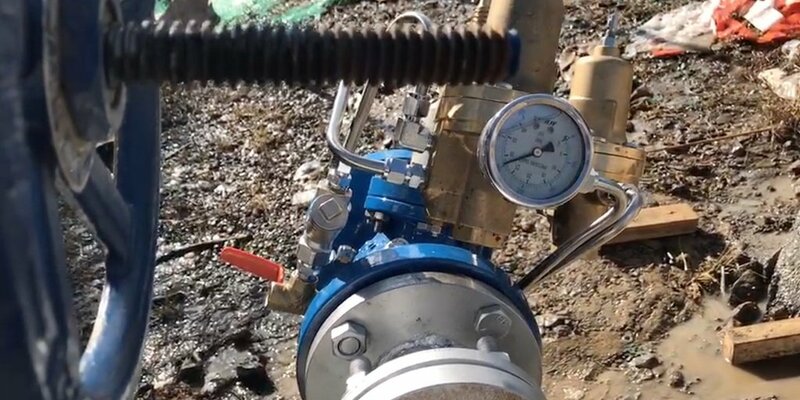 Why would an irrigation system designer choose a Plastic hydraulic control valve over tried-and-true Metal components? Is it simply a matter of cutting costs, or is there more to it? 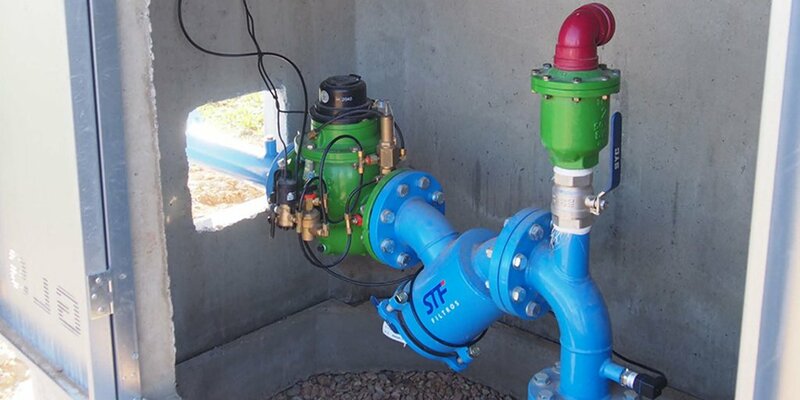 Why specify a Plastic irrigation hydraulic control valve? 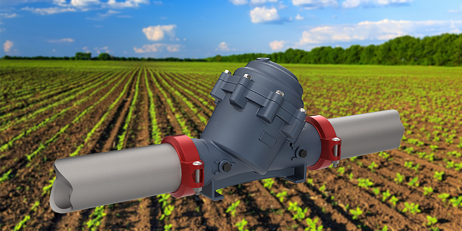 Let’s examine the main reasons so many designers are choosing Plastic vs. Metal as a construction material for irrigation control valves. Environmental impact: People sometimes assume that a natural material like Iron is always a better environmental choice over Plastic. But when you analyze the impact of a Metal hydraulic control valve vs. a Plastic one, you may be surprised. The manufacturing of Metal valves requires Metal foundries and a dye house, resulting in large scale facilities, with very high temperatures and energy consumption, emissions of toxic gases, ashes and chemicals. Plastic valves manufacturing consumes far lower temperatures followed by significantly lower embodied energy and global warming potential. Cavitation resistance: Cavitation is associated with high flow velocity and differential pressure that causes formation of vapor bubbles in water, which trigger shocks jets when they collapse. These jets might cause the Metal interior surfaces to pit. In contrast, the interior surface of a Plastic hydraulic control valve better absorbs the jets and vibrations. Plastic valves are not only more resistant to cavitation, but they are smoother to begin with. This creates a high coefficient of flow and a superior flow rate, especially over time. Cost efficiency: Where cost is concerned, Plastic is undoubtedly the material of choice. Plastic costs less than metal to produce, both in terms of raw material and in the manufacture process. Because it is much lighter weight than Metal, Plastic also costs less to transport. Ease of installation and maintenance: Plastic valves are lighter and easier to handle during installation. 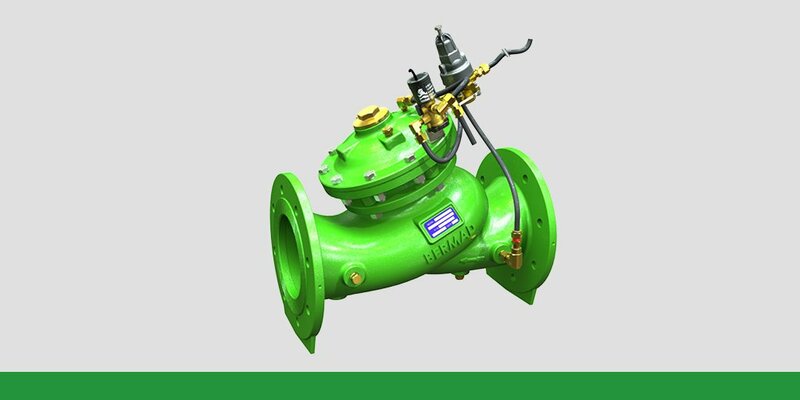 Because of their smooth interior surface, resistance to cavitation, and lack of corrosion, they are less prone than Metal valves to Limescale, sediments build-up and are typically virtually maintenance free. Social equity: Metal foundries require a large investment of infrastructure and large capital and exploited workers. The minimum investment required to introduce Plastic manufacturing, makes it a viable industry for developing nations and can be a backbone industry for wealth creation in these areas. Plastic irrigation components, first started coming on the market in the 1960’s. Plastic valves joined in in the late 90's. 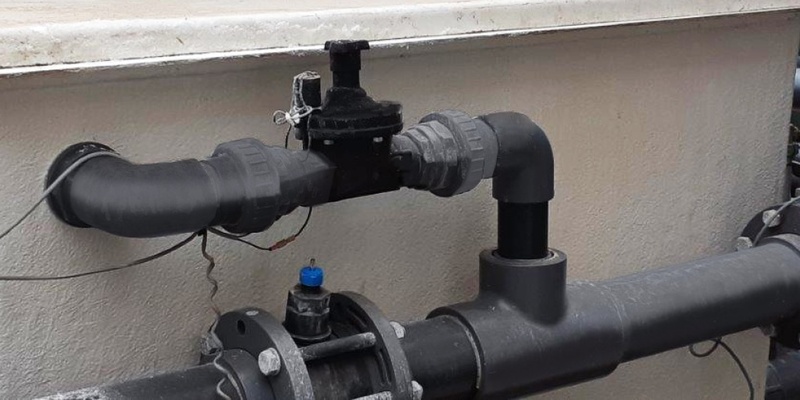 As is common with emerging technologies, early models had yet to be perfected, and Metal remained the material of choice for irrigation valves for many years after the introduction of Plastic valves. Plastics technology has advanced a lot since then. The addition of Plasticizers and other advances have helped to increase durability under demanding conditions like field temperature, stress and other factors. Another innovation that has significantly improved the durability and reliability of Plastic parts is the addition of reinforcing materials such as Glass fibers. Reinforced Nylon composites, such as those used in BERMAD’s new IR-105 4”L/6”R and all of Bermad's Plastic hydraulic control valve, are significantly stronger than general purpose Nylon, as well as being far more rigid and dimensionally stable. Materials such as this offer durability and reliability comparable to or even superior to metal, in addition to the cost effectiveness and other advantages only obtainable with Plastic. It is no wonder that Plastic is fast becoming the material of choice in the irrigation industry.